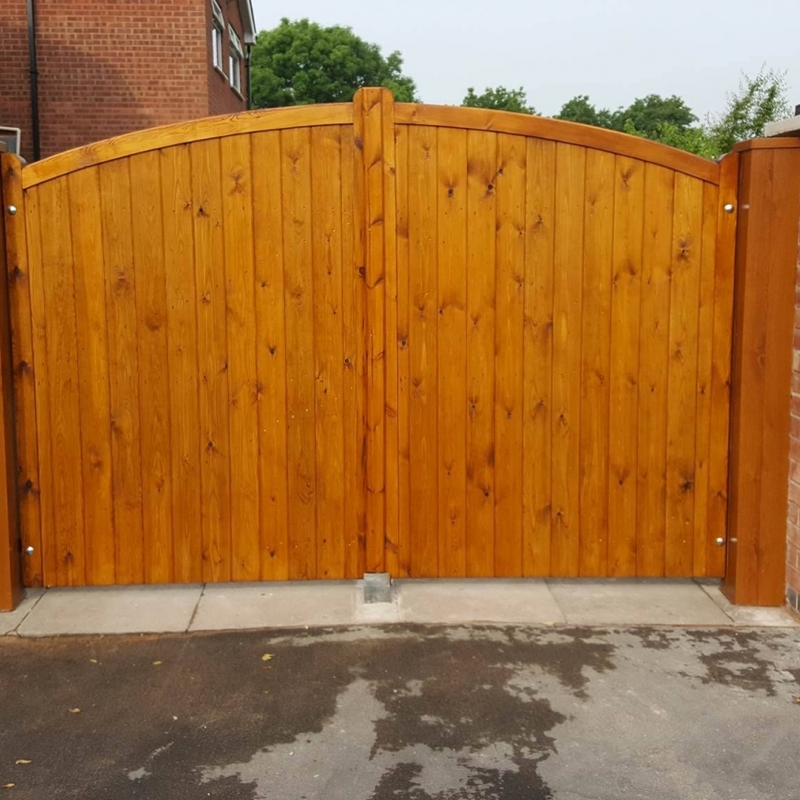 There are many reasons why you might be looking for new gates in Cheshire this year… Do you want extra security, add value to your property, or simply give your entrance a new stylish addition? Choose BK Timber for a unique service that is completely personal to you. See and feel the benefits of having one of our fantastic driveway or garden gates, and we guarantee the transformation before and after installation will give your exterior a breath of fresh air. With a wealth of knowledge in the timber industry, our extremely talented team have been creating and suppling gates in Cheshire for over three decades! With our help and expert design advice, we can give you a gate that is specially tailored to your requirements, all at an unbeatable price. Not only do we want to give you security and durability, all our online gate designs are current and up to date and will give any modern or traditional home a wow factor. Are you looking for more modern driveway and garden gates in Cheshire to add character and show your unique taste? Choose between these impressive designs such as the Weston, Sherwood, or Haslington gate! These are all designed with sleek and sophisticated edges to give that grand look you are looking for. For a traditional home, the Astbury, Westport, and Woodland garden gate will add a pretty addition that suits your timeless style. 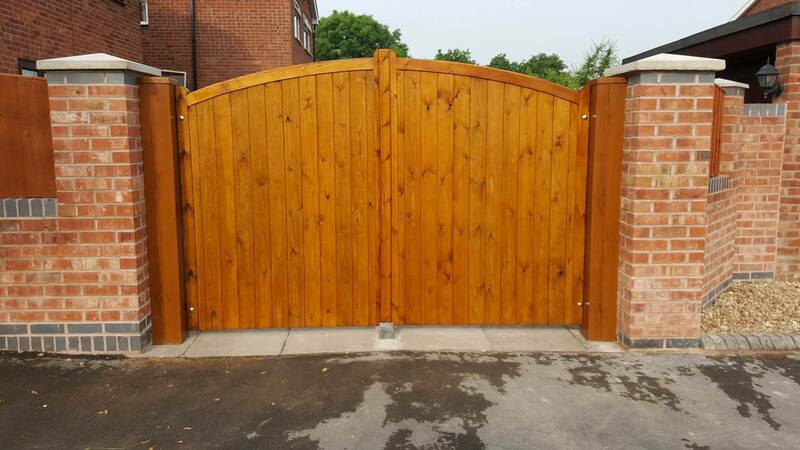 To know more information about our unique online gate builder and measuring guide, simply give us a call and we will happily talk you through the process of installing our gates in Cheshire. If you would be interested in our other services such as windows, doors, garage doors, and much more, click here for more information – let us help you make your dream home become a reality!